Most people want both success and significance. For instance, financial and career success feels empty if significant relationships are absent from your life. Similarly, if you have deep and meaningful relationships, but your career and finances are a royal mess, that’s not a good place to be either. 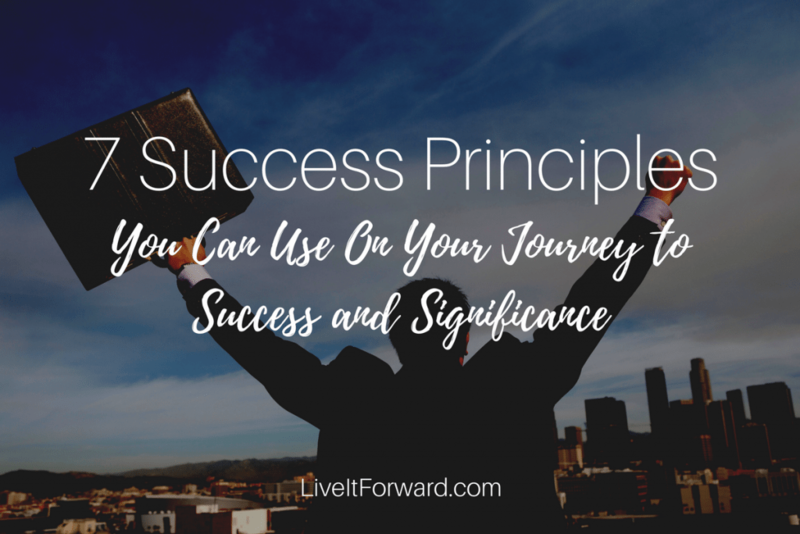 Here are 7 success principles I strive to follow in order to experience both success and significance in my life, relationships, work, and finances. These success principles are in no particular order. I hope this list serves you well along your journey towards success and significance. One of the best books I’ve read on success is The Success Principles by Jack Canfield. 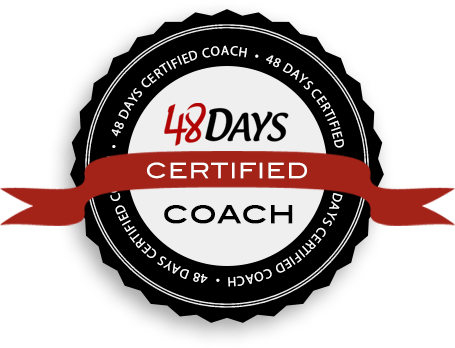 Among the 64 principles Canfield shares, the most important one is taking 100% responsibility for your life. He writes that if you are not willing to take 100% responsibility for your life (which means owning all the good and bad things that happen to you), the other 63 keys to success are pretty much useless. What attitudes and habits are NOT helping you? 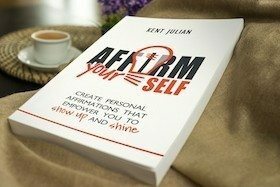 Take a close look at your personal life, relationships, career, and finances. Figure out what you want to get rid of in these areas, and then start systematically removing those things from your life. This may be challenging, but WOW, the momentum you’ll gain from letting go of what you don’t want is amazing! Besides figuring out what you don’t want, become crystal clear about what you do want! What do you want your life to look like in the next 3 to 5 years and how do you want your work to fit into that life? Can you boil life down to one thing that really matters to you? Or to put it another way, what’s the one thing that brings meaning and purpose to your life no matter what circumstances you face? Your one thing is most likely a belief system, a mindset, or a cause to which you can give your whole self. My one thing is to glorify God and enjoy him well. No matter what circumstances I face, I can strive to do this every day in all that I am and all that I do. Once you clarify your one thing, you’ll also gain a lot of clarity on what brings true success and significance to you. Another key to success is aligning who you are (aka, your being) and what you do (aka, your doing) with your one thing. In other words, how does your one thing shape who you are and what you do? This step personalizes your one thing and will help you create a personal purpose statement. For example, my personal purpose statement is: To glorify God and enjoy Him well (my one thing) by being a maximizing leader (my being) who inspires and equips people and organizations to move from dream to do in what matters most (my doing). Success Principle #6 — Move from DREAM to DO! When it comes to success principles, movement is 80% of the battle. It doesn’t matter how big your vision is or how worthwhile your goals are, if you don’t move from DREAM to DO, you’ll never experience true success or significance. Of all the success principles, none is more personal for me than this one. Find out who you are, how you are wired, and what you are passionate about. Then, live these things to the best of your ability. Stephen Covey calls this “finding your voice.” Whatever it’s called, if you constantly seek to be the best you that you can be… not just talking the talk, but walking the walk… it’s hard to image you not experiencing true success and significance.